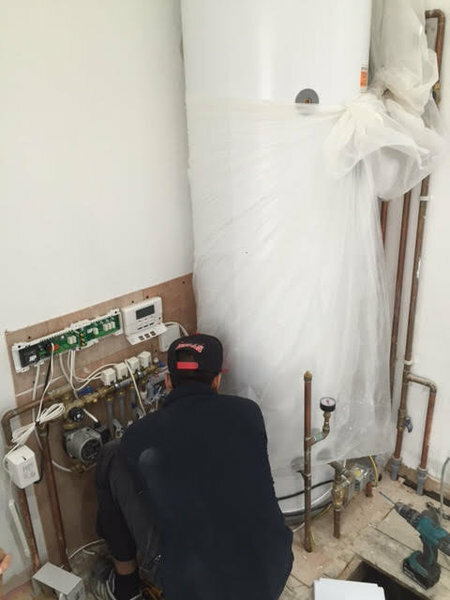 We are a Boiler, Heating and Plumbing installation company. Working in Essex, London and surrounding areas of Hertfordshire. 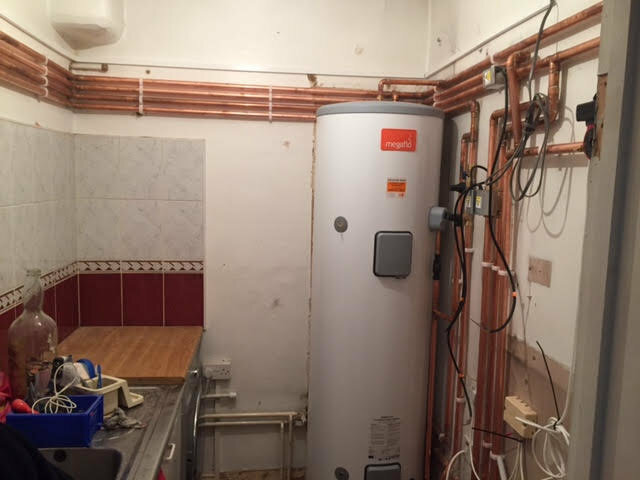 Services include Landlord gas safety certificates, power flushing, installations and repairs of boiler, copper cylinders and unvented steel cylinders. We are a reliable, efficient and well priced company. 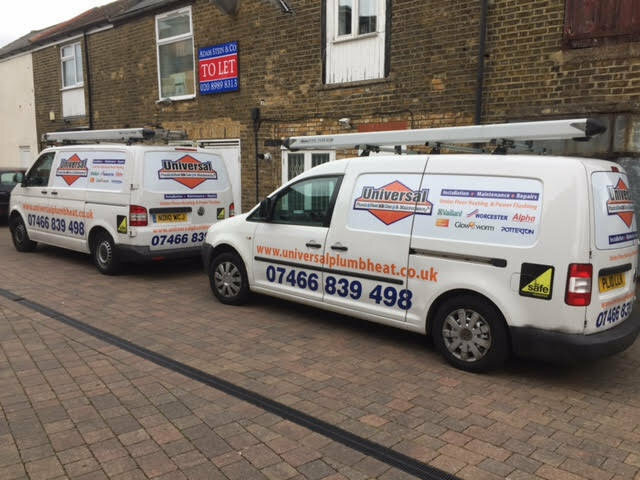 I first contacted Universal Plumbing and Heating Ltd in Hornchurch after reading the comments from Which? readers. 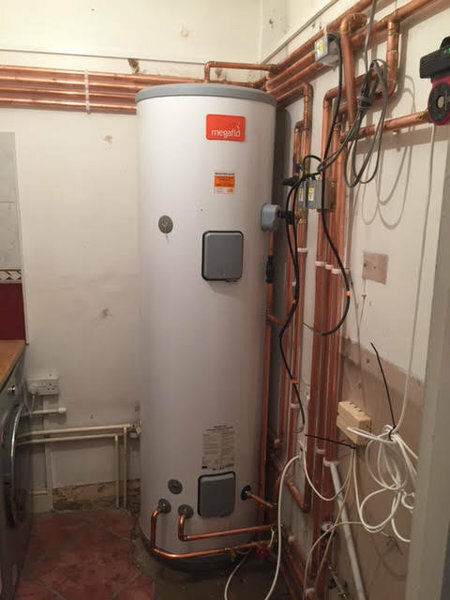 I was very impressed with Jan who I spoke to saying that I thought my central heating system needed a chemical power flush as there was a lot of noise in the system. He arranged to visit the following day and said that maybe a power flush was not necessary but he would see when he visited. As it turned out, a power flush was required and I had the system balanced and a boiler service done as well. I was so impressed with Jan's team who carried out the work. Not only did they turn up when they said they would but the work took about three hours as predicted. They were clean and very courteous and the price I agreed with Jan was very reasonable. There was a problem with the boiler after they left (overheat light coming on and cutting out the boiler) which I put down to the age of the boiler (over 25 years old). They had to come back a couple of times and after replacing the overheat sensor (didn't solve the problem) they tried something else which was successful. Nothing was too much trouble for them and each time I spoke to Jan, he was very helpful. 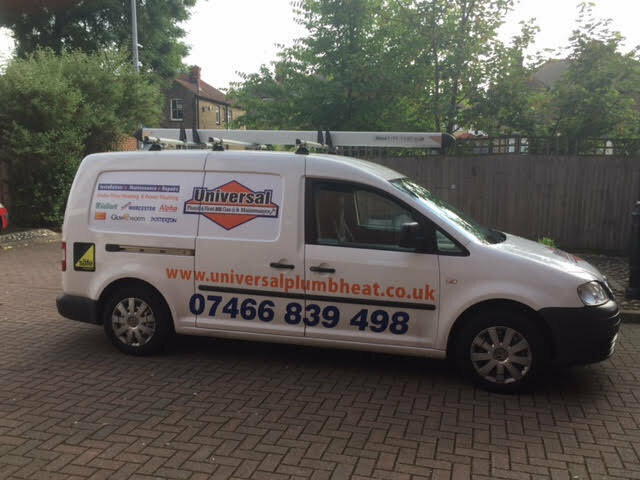 I can't praise Jan and his team from Universal Plumbing and Heating highly enough and I would have absolutely no hesitation in recommending them for any plumbing or heating job, no matter how big or small. If I could give them 6 stars then I would. It's refreshing to find people who actually care. Most impressed with service will certainly use again. Highly recommended. Easy to communicate, respectful of the place. Listens to feedback and adjusts things accordingly (if applicable). 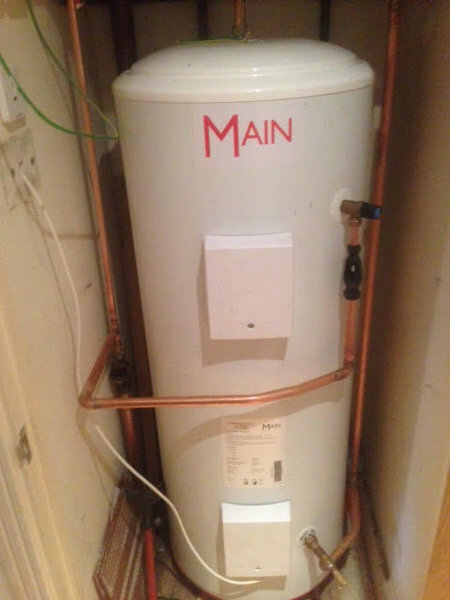 Universal Plumbing have completed several jobs in my home. All work is completed to a high standard. I have been very satisfied. Quick service, friendly, professional, needed to return to adjust water pressure, but came as agreed and fixed pressure. Good service overall. Really impressed by Jan and his team. 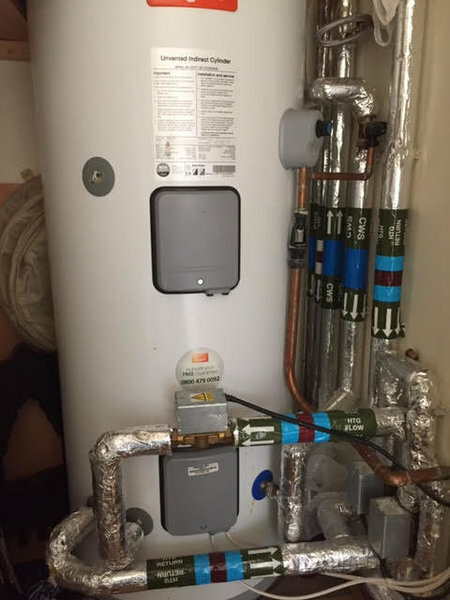 It wasn't an easy job (remove a huge and heavy industrial cooker, install the new one, re fit the gas pipe) but they worked incredibly efficiently, with a smile and generally great attitude. All working perfectly too. Highly recommend. Highly recommended, a really happy customer!! 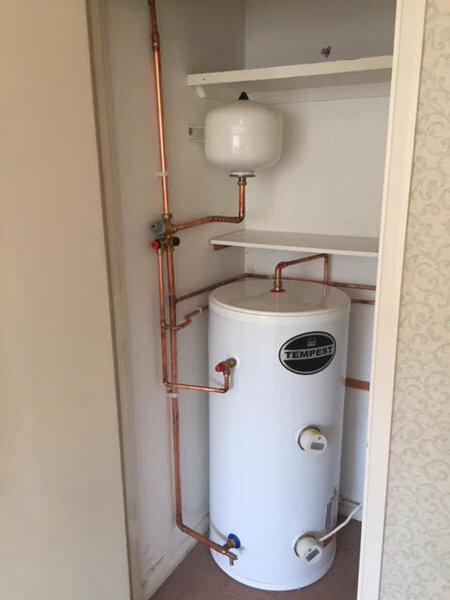 Jan and his team are very professional completed the work to a high standard just fitted my new Vaillant which is working great, very friendly service will highly recommend this company for all your boiler or plumbing needs, no need to go elsewhere these guys will sort it. Thanks again! I’ve used Jan’s services for the last 5 years on both our family home and rental properties. I’ve had absolutely no problems with any of the work completed and Jan has always promptly returned to make any adjustments. I highly recommend using Universal Heating. Very professional. 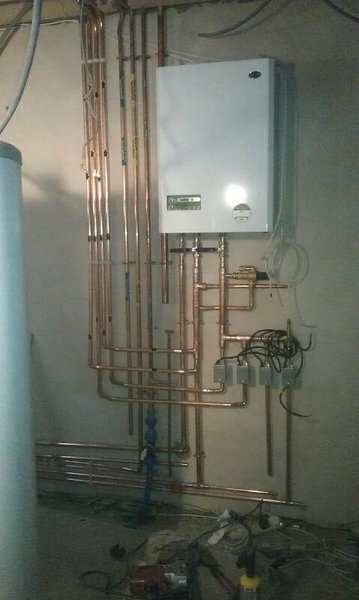 Good quality work. Competitive pricing. Reliable. Arrived when they said they would. We have been working with this company for a number of years and found them to be very efficient and very competitive. They always attended our properties on time without no hassle and return if any issues.